It's important to remember that fashion can be fun and Marc Jacobs never loses sight of that adage. 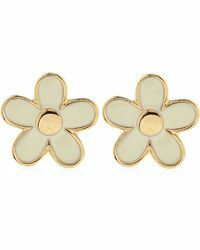 When perusing the jewellery accessories by the brand's sister label, Marc By Marc Jacobs, you'll find plenty of whimsical and colourful earrings that will easily compliment everyone from the earnest teenager to the young professional. 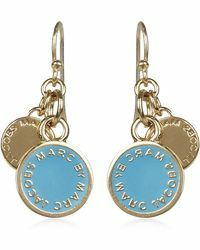 It wouldn't even be passé to have your grandmother sport Marc By Marc Jacobs earrings either. 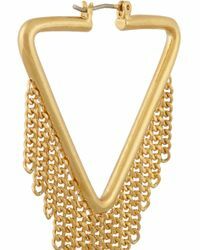 There's plenty of charm in each set of earrings that anyone would adore them and style them in a manner that complements their individuality.